Most couples choose to take their honeymoon right after their wedding, and many of them will head to destinations within the Caribbean. 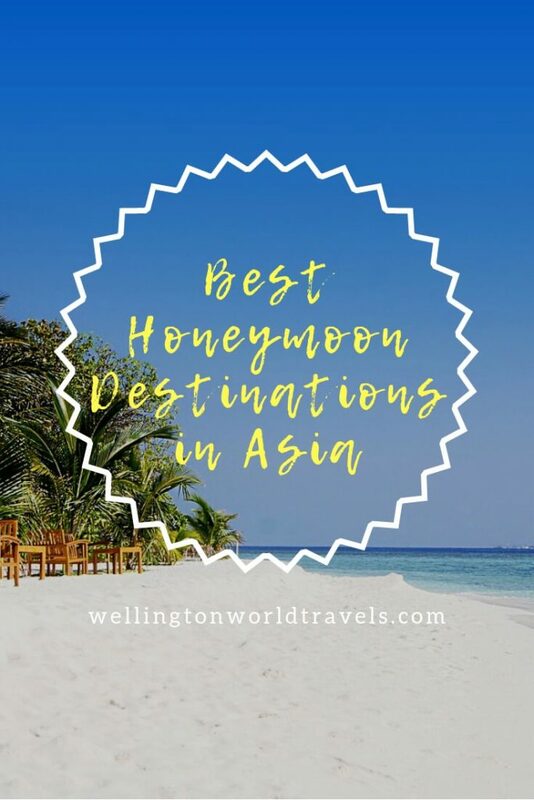 However, those couples do not know what they are missing out on, because some of the best honeymoon destinations in the world can be found in Asia. 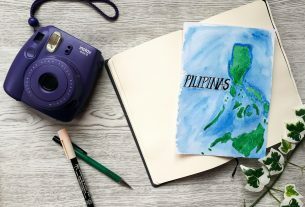 After all, the weather in Asia is absolutely beautiful, as are the breathtaking views and the adventures that are waiting for every couple. 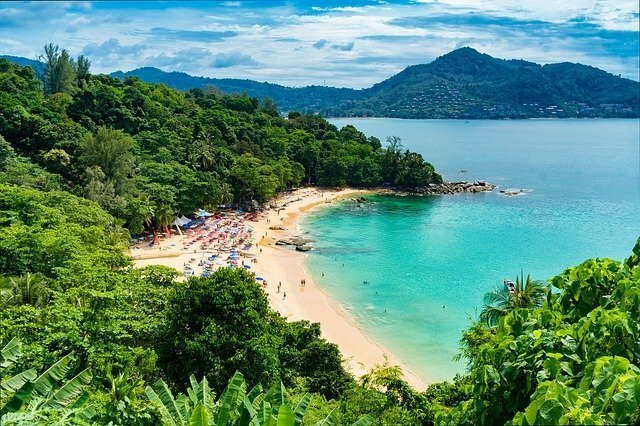 The island of Phuket is the perfect destination for honeymooning couples, because there are plenty of small spaces that lovers can use for some alone time. Long walks on the beach can be combined with delicious meals at the romantic restaurants that line the shores. Couples can spend hours as they wander through Phuket, because they will simply lose track of time as they spot one magnificent view after another. Every couple will want to make sure that they take the time to see the sunset from their favorite restaurant, as that memory will stay with them for a lifetime. We had our honeymoon in Phuket five years ago. 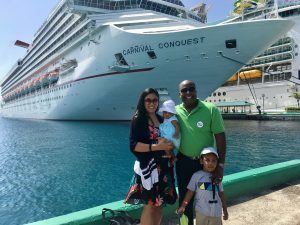 This beautiful island does get crowded during the summer months, but that shouldn’t deter a honeymooning couple from going there to celebrate the beginning of their life together. There are quite a few romantic resorts to stay at in Bali and a honeymoon couples’ days can be spent visiting volcanoes, going to the temples, and scuba diving out in the water. There are plenty of other adventures available in Bali, and couples will quickly learn exactly how adventurous the other person is when it comes time to do some of them. The smallest island country in the world is the Maldives, and it is that size that draws honeymooners there. Couples can stroll along the beaches between stops at their floating bungalow, or they can venture further out into the water to do some snorkeling and scuba diving. The seafood is fresh and plentiful in the Maldives, which means that each meal will be full of tempting delicacies. The best time to be outside is when the moon is full because it casts a glow over the entire island and makes the area even more beautiful. Nature-loving couples will want to visit paradise during their honeymoon and Borneo should be their top choice. This beautiful destination is one of the two places where wild orangutans can be seen, which means that couples can spot them during almost any activity that they are doing. 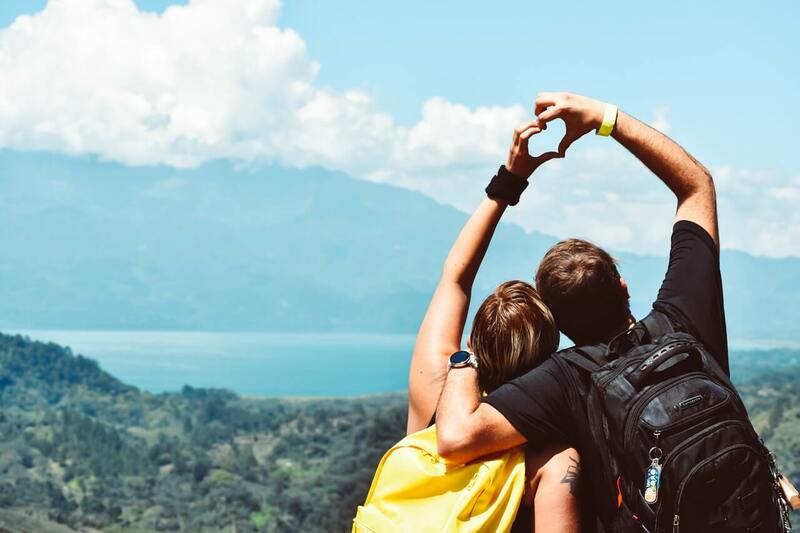 The most popular activities for honeymooners in Borneo are wandering through the national parks in search of romantic waterfalls, trekking through the rainforests, and spending time sitting on the soft sand at the beaches as they stare out towards the water or into each other’s eyes. Most couples will choose to stop at the Kinabatangan Wildlife Sanctuary during their time in Borneo, because they can see the endangered and rare animals that live there. Couples will find themselves spoiled when they choose Singapore as their honeymoon destination. There are plenty of local spas that couples can visit to indulge in a treatment or two together. 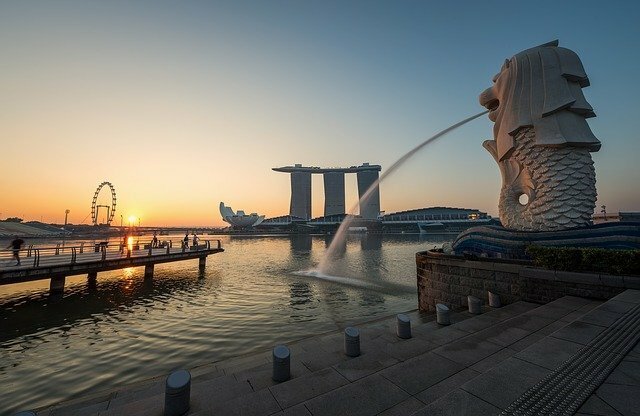 The shopping in Singapore is extraordinary and couples can usually find themselves happy about making a few purchases together during their visit. Of course, there are also botanical gardens, wetlands, and a marina to visit, which means that couples will be able to spend quite a bit of time outside when they choose to. Meals should be enjoyed thoroughly while in Singapore because they serve food that has Arab, Indian, and Chinese flavor influences. Couples may even find a favorite new meal or two while they are visiting. Couples who prefer to live a life based on recycling and sustainability will love staying at the resorts in Sihanoukville. These luxurious accommodations are eco-friendly, while also providing intense nightlife options. Most couples will visit the nearby Cardamom Mountains to see the wildlife and the native elephants. 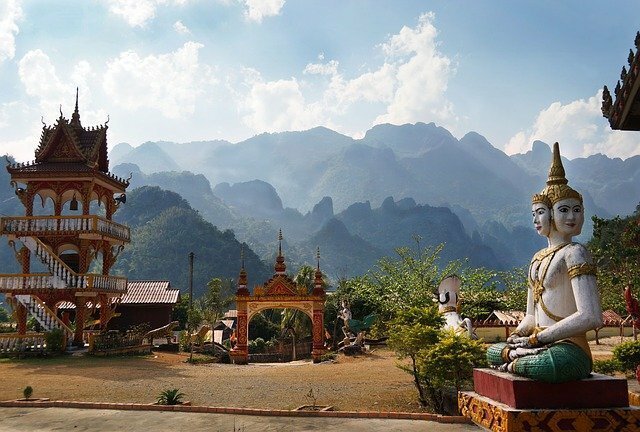 Couples do not need to be religious to have an amazing experience in Laos, and no one will be able to resist visiting the numerous Buddhist temples and shrines that can be found there. 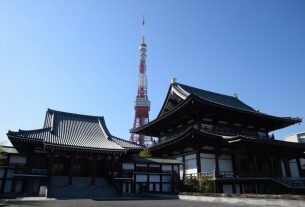 While each temple and shrine have religious meanings, they are all also full of history, culture, art, and wonder. 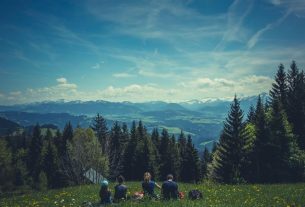 Much of nature has been left alone in this part of the world, which means that couples will enjoy venturing out to see all the beauty that is shared. Any couple that wants a little adventure will want to go over to Vang Vieng to go kayaking and see the caves that can be found there. Luang Namtha is another adventurous destination, and it is the perfect place for couples that want to do a little hiking. The above destinations are perfect for couples who are planning their perfect honeymoon. Each area has its own appeal, which means that couples will need to choose the destination that offers exactly what they are looking for as they begin their life together. Where did you have your honeymoon? What other destinations can you suggest? Maldives looks amazing. Thank you for sharing your experiences and information. You’re welcome! The Maldives is definitely an amazing island. 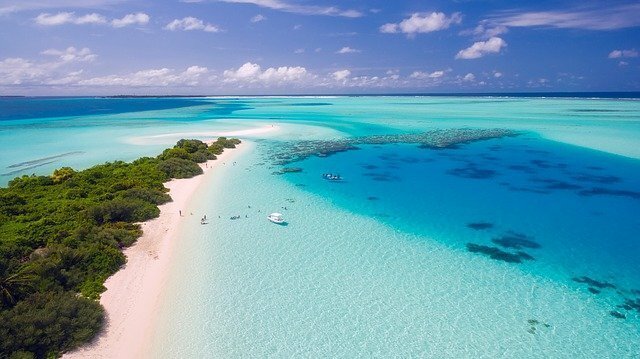 Ohhh this reminds me of the days when we were shortlisting our honeymoon destination and we pinned Maldives… though my hubby was not keen on it but after going there he just loved the place and was thanking me that i convinced him to visit this amazing island paradise. We also had a hard time choosing our honeymoon destination. We chose Phuket. We also loved the Maldives. That island looks like a paradise! These photos are amazing! I had friends visit Phuket for their honeymoon. It seemed luxurious and exotic then and still does. Thanks for helping us all dream and step outside our comfort zone! That’s awesome! We had our honeymoon in Phuket five years ago! I want to go to Bali, too!!! If I were to go on a second honeymoon and I could choose anywhere to go, I would choose Maldives based on how beautiful that water looks! Also to see the full moon causing the glow on the water would be amazing! Thanks for sharing these places I would have never known about! 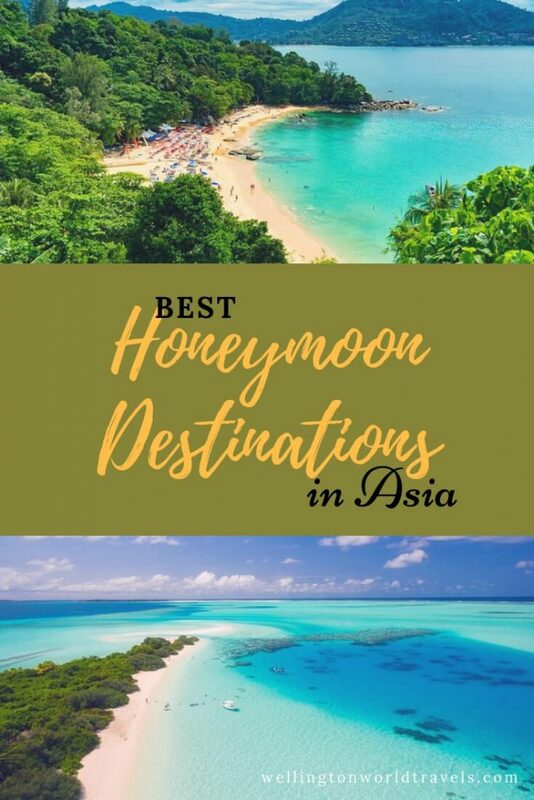 They are one of the top honeymoon destinations! We honeymooned in the Maldives and it was the most amazing place. My Mym has recently returned from Bali and loved it. Awesome! We enjoyed the Maldives too. We had our honeymoon in Phuket. I hope to visit Bali next year! Love these suggestions. Borneo especially is calling my name with the various nature items you suggest! The beaches in the Philippines though are so lovely I’d like to go there as well! Great! Thank you for visiting! All of these places look beautiful and worth a visit whether or not you’re on a honeymoon. I think it really depends on what the couple enjoys doing and what kind of experiences they are looking for but Asia definitely has a lot to offer ? I have heard of Singapore, Bali, and Maldives as honeymoon destinations but Laos and Cambodia are new to me. Thanks for sharing this informative post. Beautiful places, I can totally see why you put them on the list. I had chance to visit some of them. These are all beautiful places that I would love to visit. 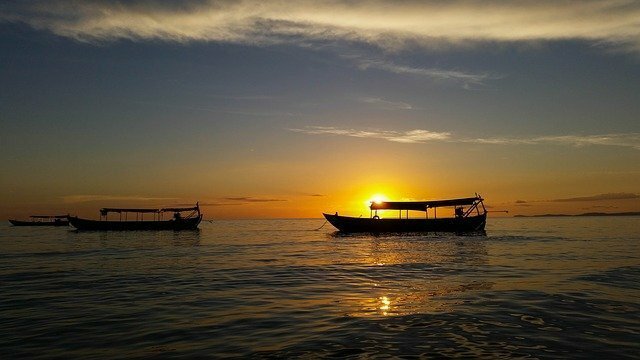 My niece went to Phuket, Thailand this past April, she said it was the best experience of her life. That’s awesome! That’s where we had our honeymoon! These places look absolutely beautiful! Maldives is on my travel bucket list. I would not mind going to Bali either to check out the volcanoes! Being so far from the US I’ve never considered those as honeymoon destinations and clearly, I’m missing out! 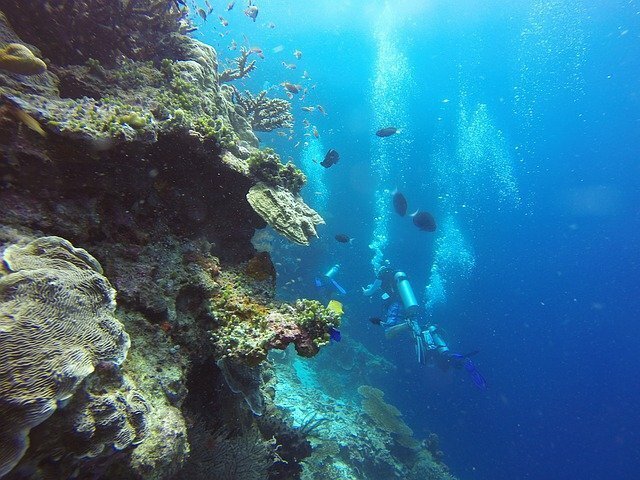 I’m a certified scuba diver and I’m positive some of those places would be heaven to dive in. The US has a lot of honeymoon/romantic destinations too! I’m planning to go there next year! We’ll see! Maybe vow renewal? We did get to Tahiti on our honeymoon, but I have longed to explore the area further. Thanks for the photos tease! I’ve always wanted to go to Tahiti!! !